For more than 7 years, Estucia, has been providing cosmetic injectables and weight loss solutions to women in South Florida. Our medspa services include Botox, laser hair removal, PRP, fillers, thread face lifts, hair loss prevention, and various weight loss solutions. We provide a warm, comforting medical spa and weight loss environment, surrounded by people who care. Click to get to know us. We happily offer free consultations for all of our prescriptions and procedures. You can book an appointment online. 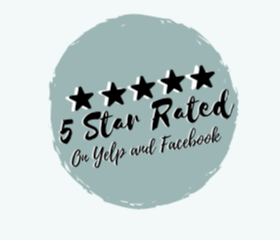 My experience at Estucia's medspa overall was outstanding. I cannot believe how satisfied I am. The staff is very nice and helpful. I cannot thank Citgem, the PA, enough for all she has done to Beautify me. From HCG diet to fillers, she has been a life changer both mentally and physically. I love the changes to my body after taking the weight loss program at the hCG Diet center. I recommend hCG Diet for everybody out there who wants to get fit quickly and easily. THEY HAVE HELPED ME LOSE 60lbs in 12 weeks!!!!! I love you Dr. Ronald Ackerman as well as Jamie Ackerman and Stephanie. You guys were there for me through out the entire thing. Visiting the HCG Diet Center in West Palm Beach was the best thing I've ever done. 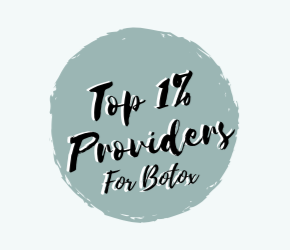 As one of the world’s most widely used and most trusted beauty solutions, Botox prevents wrinkles before they form, and fills in fine lines. Voluma adds volume to the cheeks to create a fuller, fresher, and more youthful appearance. It is one of the safest and most effective products to create plump apple-like cheeks. 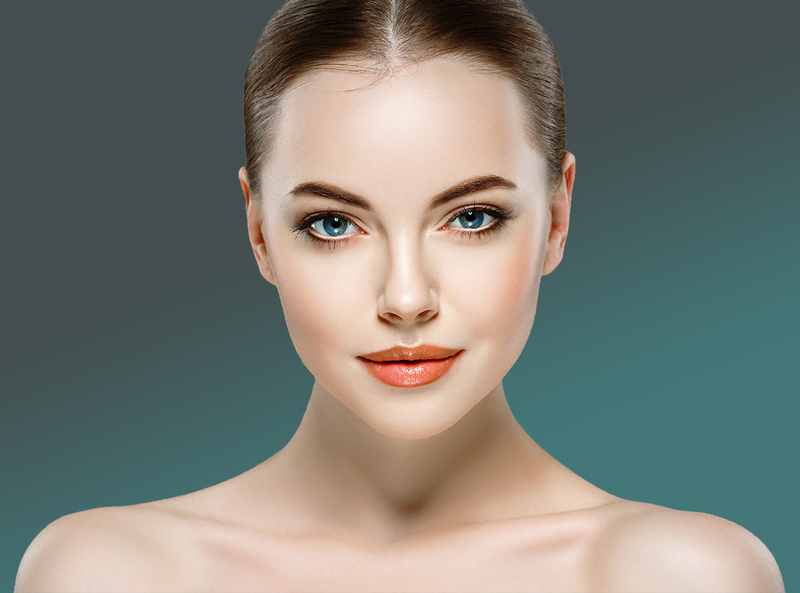 Juvederm offers a full range of products to smooth and fill fine lines and wrinkles, plump lips, or lift or fill cheeks. Their products include Voluma, Juvederm XC, Juvederm Ultra, and more. PRP acts as a miracle youth sirum by injecting your body’s own plasma into your face or hairline. As a preventative hair loss treatment, PRP is amost the most advanced and most effective hair loss treatments available on the market today. Popular for both men and women, Kybella is a miracle fat disolver for getting rid of double-chins and unwanted fat in the chin area.